Experienced long distance runner Joe Ryan is once again offering an advanced training program to help runners prepare for the second annual Cape To Cabot 20K. 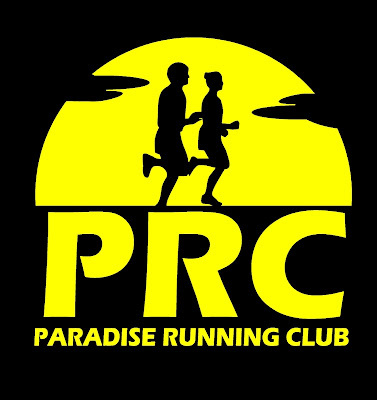 This ten-week program beginning August 13 offers two group runs per week (Wednesday 6pm and Sunday 8am) with training tips throughout, classroom sessions on related topics, bi-weekly emails with motivational tips, plus several training runs on the actual C2C course. All participants will receive a technical long-sleeve running shirt. Email josryan@nl.rogers.com or Erin Sullivan at sullivanerin@hotmail.com .